How can you get people interested in your brand in an age of ad-blockers, vanishing attention spans and colossal consumer choice? 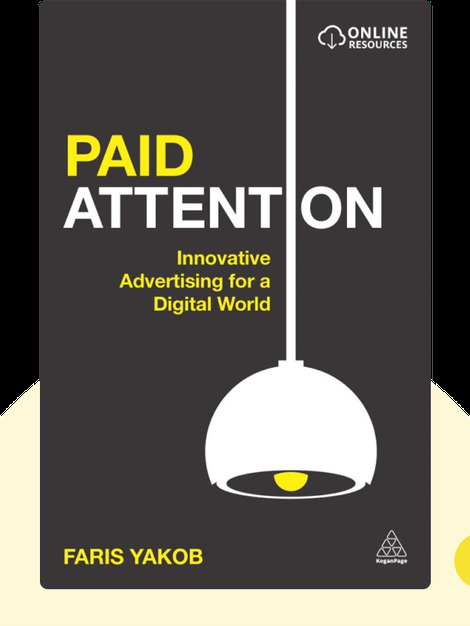 Paid Attention (2015) discusses the fast-changing media landscape, and maps out strategies for success that reach beyond banner placement and pop-ups. Faris Yakob is the award-winning co-founder of Genius Steals, a global strategy and innovation consultancy. Paid Attention is his first bestselling book. Original: ©Faris Yakob 2015. 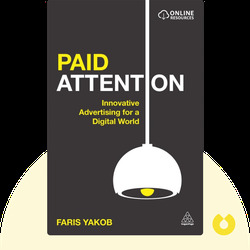 This summary of Paid Attention 2015 is published by arrangement with Kogan Page.